Your magic comic books make yous strong. Very strong, to be exact. 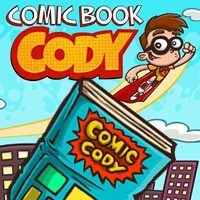 Help a boy to defeat all the villains collecting comic books and becoming a superhero!